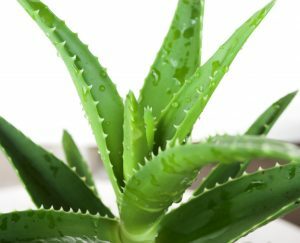 HEALTHY EVERYDAY reports several things you can do during cold and flu season, including having an Aloe Vera plant in your home which filter out common volatile organic compounds (VOCs). “Why did you get the flu last time? Probably because you came in contact with an infected person’s airborne secretions (ew, sorry), or touched an infected surface. The flu shot may be at the top of your list of defenses against the virus (a needle-free vaccine is an option now, too), but even it can’t fully protect you from illness. Some people still experience feverish chills, headaches, fatigue, and nausea during cold and flu season — hallmarks of the influenza virus. “The good news is that there are easy, actionable steps you can take every day to protect yourself from getting sick. One is to avoid anyone who might have been infected, and to steer clear of crowded places with poor ventilation, especially during cold and flu season. Another is frequent hand-washing, preferably with soap and water. Of course, adding Aloe Apex to your daily diet can help modulate your immune system. See more and order here.